As of September 2017, Yahoo Finance is making it possible to link your brokerage account with your Yahoo Finance account in the Yahoo Finance app. 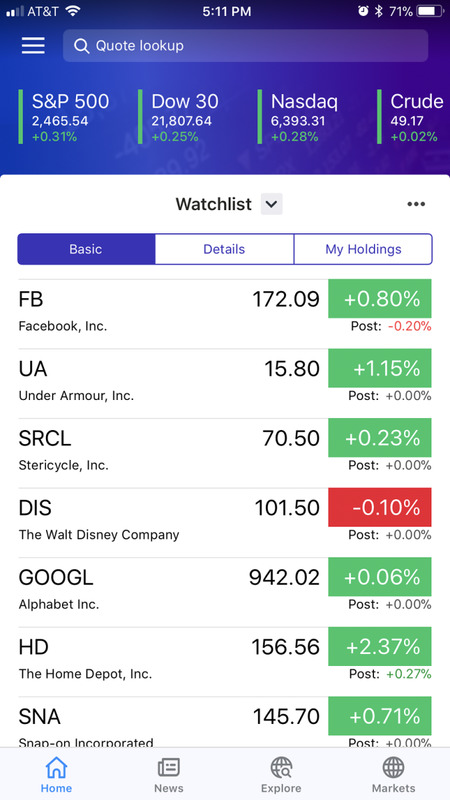 As some brokerage firms don't have a great mobile solution, connecting to Yahoo Finance is a great way for customers to keep an eye on their overall portfolio and individual investments while they are on the move. 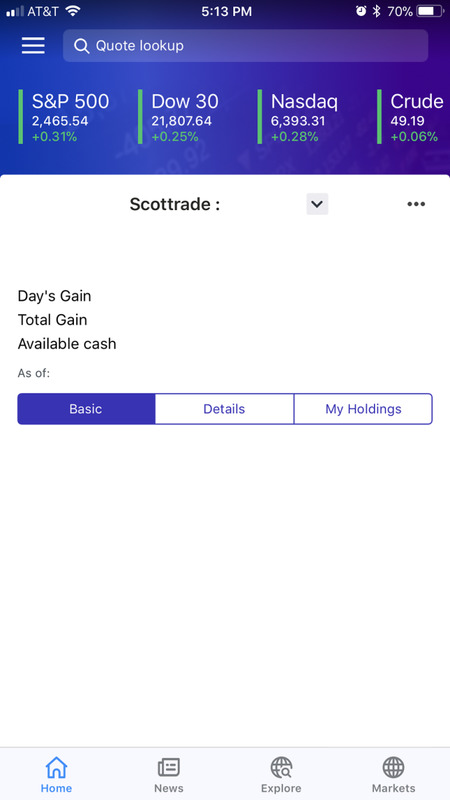 Additionally, you can also buy and sell securities for your brokerage account through the Yahoo Finance app. 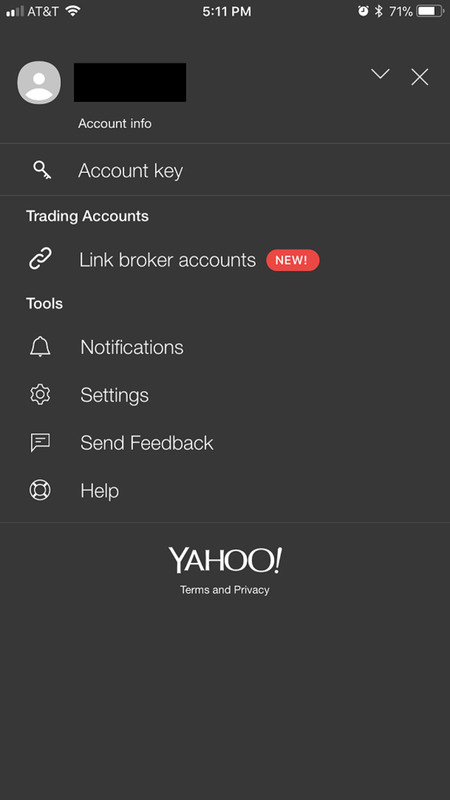 Linking your brokerage account can be done through the Yahoo Finance menu. Open the Yahoo Finance app on your smart device. Tap the hamburger icon in the upper left corner of the screen. The hamburger icon features three horizontal lines. A black menu window appears on your device, displaying your name and username at the top of the screen, along with other options. Select "Link Broker Accounts" in the Trading Accounts section in the menu screen. 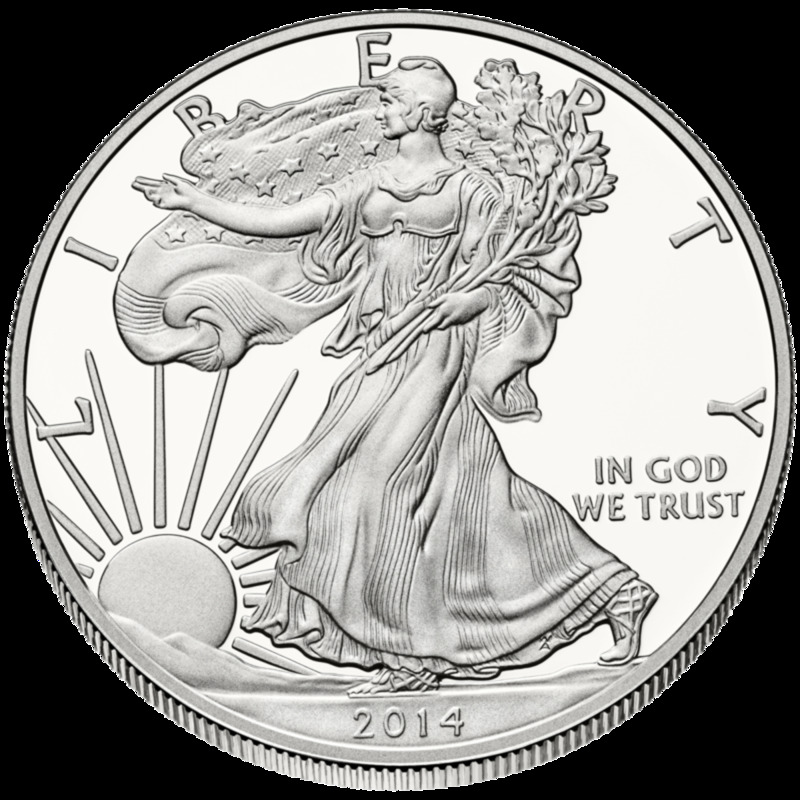 A Link Your Broker window appears, informing you that linking your broker account with Yahoo Finance lets you trade quickly and easily with any US broker, and also that you can see all of your brokerage accounts in one location. Tap the blue "Continue" button to accept the terms and conditions associated with linking to your brokerage account. A Select Your Broker window appears. 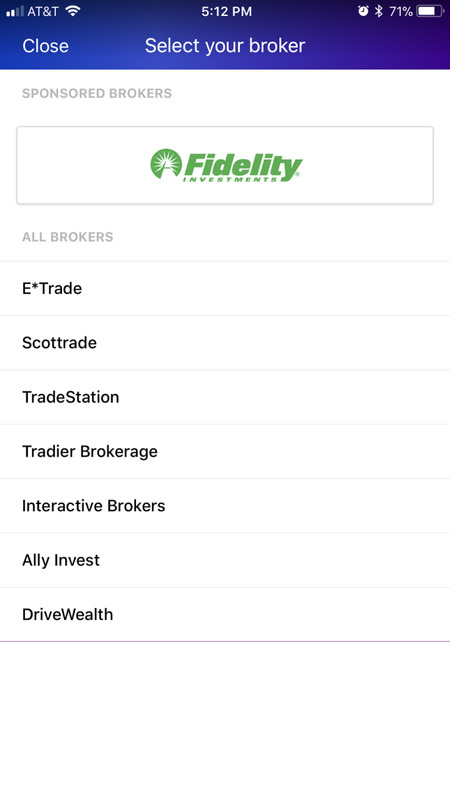 Supported brokers include E*Trade, Fidelity Investments, Scottrade, TradeStation, Tradier Brokerage, Interactive Brokers, Ally Invest, and DriveWealth. Tap the name of the brokerage firm you have an account with that you want to connect to. A Link screen appears associated with the brokerage firm you're attempting to connect to, with fields for you to enter your username and password. 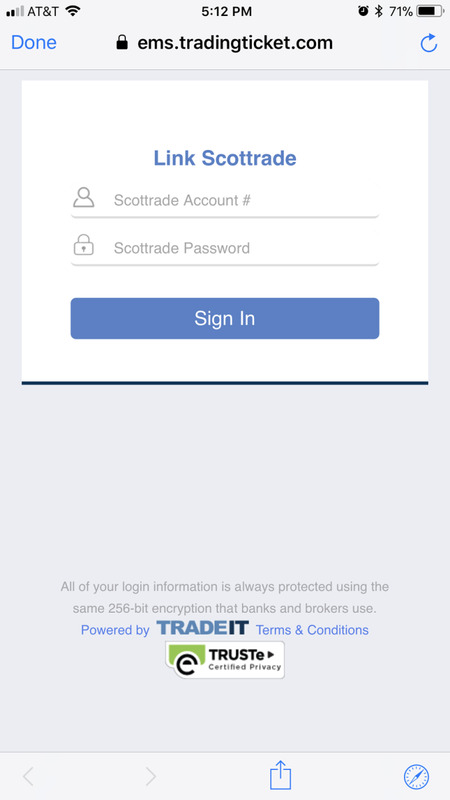 Enter the username and password associated with the brokerage firm you want to link with the Yahoo Finance app, and then tap the blue "Sign In" button. 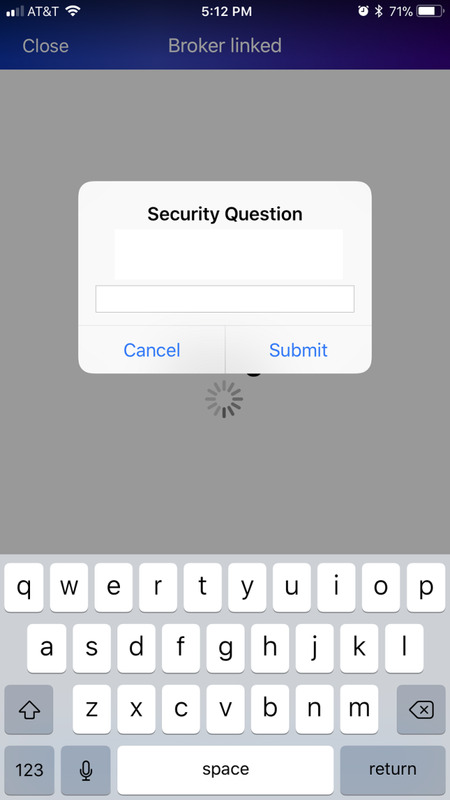 A Broker Linked window appears, prompting you to enter a security question to verify your identify and finalize linking to your account. Upon successfully answering the security question, a Linking message will appear in the center of the Yahoo Finance screen while your brokerage account is being linked. Upon successfully linking your brokerage account with your Yahoo Finance account, a Success message appears on the screen. You'll be redirected to the Yahoo Finance home screen, where the information associated with the brokerage account you just linked will appear. Launch the Yahoo Finance app. Tap the ellipses icon that appears to the right of your brokerage account in the center of the screen. The ellipses icon features three dots. A context menu flies up from the bottom of the screen. The only option in the context menu is Unlink Broker in red text. Tap "Unlink Broker." An Unlink Broker dialog box appears, asking if you're certain you want to remove the connected brokerage account. 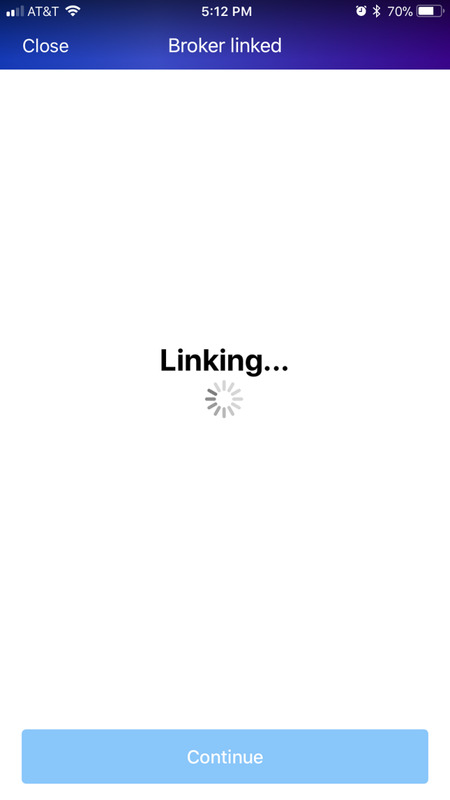 Choose "Unlink," which appears in red text. Your connected brokerage account and its associated information will be removed from the Yahoo Finance app. I can't link my yahoo.finance account with my tdameritrade.com but hopefully should be able to soon. Do you get the price yahoo finance is displaying or the price your brokerage has listed for options? 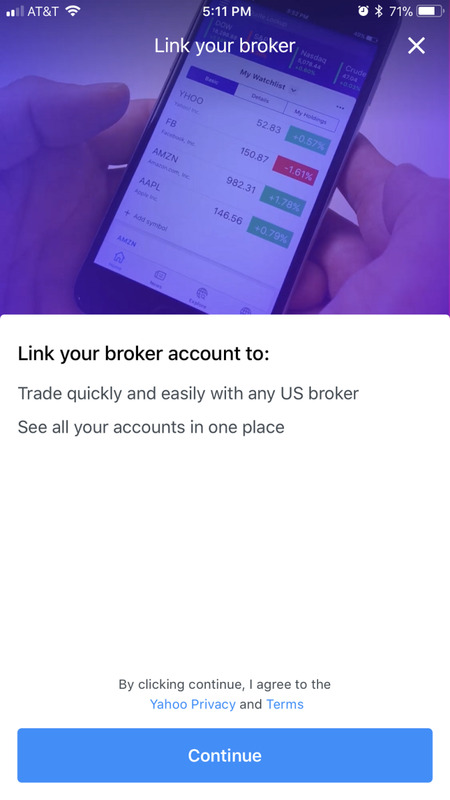 Each time I connect Yahoo Finance, they prompts the page to "Link your real broker and start trading". 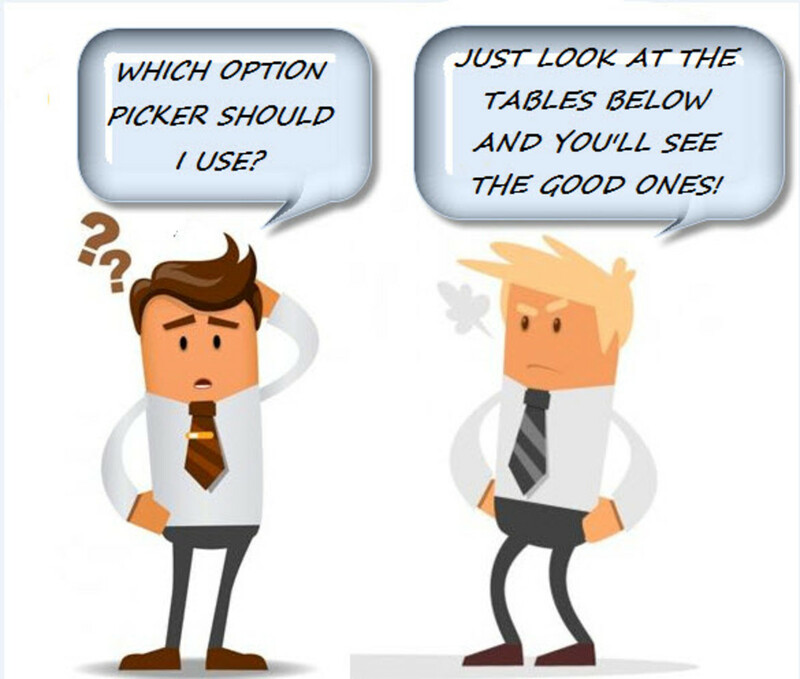 Why the WEB developers do not simply add the "NO" option. I do not want to link with my broker! With the time, it becomes harrassement for the user. And there no please to provide feedback on the site. This service Yahoo Finance is degrading. Please just add the "NO" option and leave the user the "CHOICE" option! 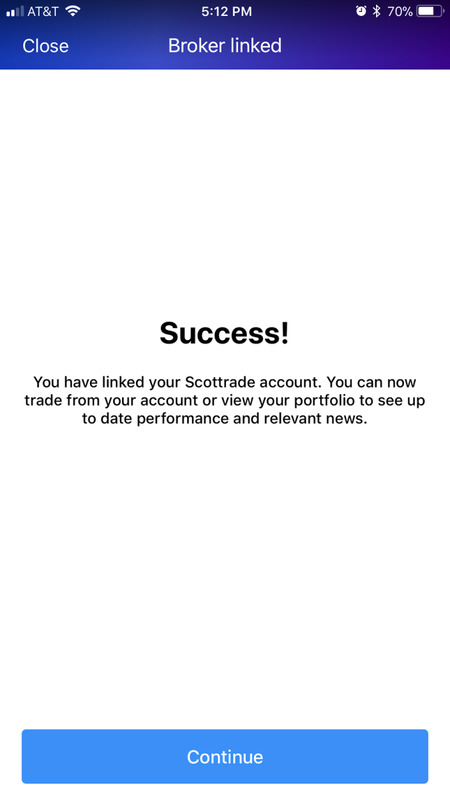 Can you link brokerage account (aka Scottrade) to the Web version? I use the Yahoo Finance web access as it is easier to use than smaller smart phone for many activities. Seems I can link Scottrade on my smart phone, but cannot figure out how to do same linkage for the web version. Help!